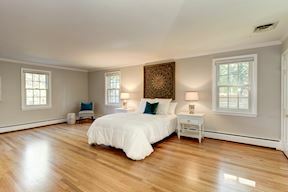 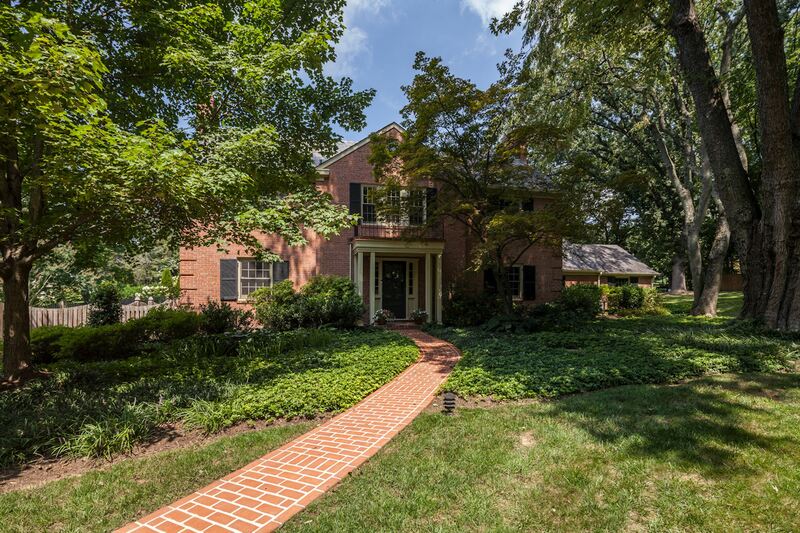 Gorgeous colonial on picturesque court! 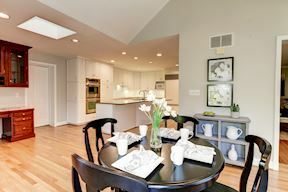 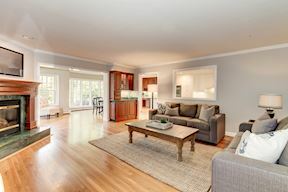 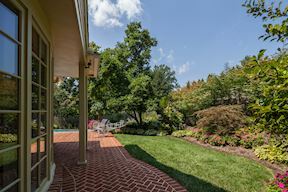 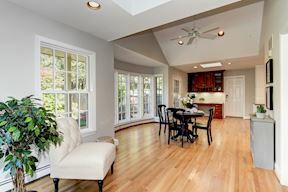 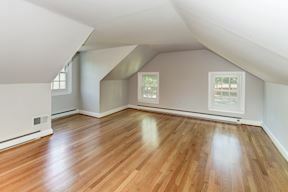 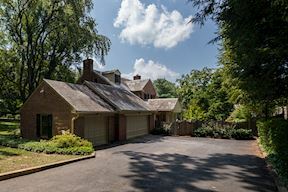 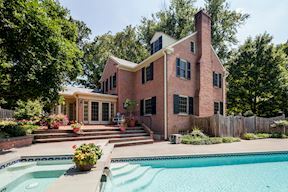 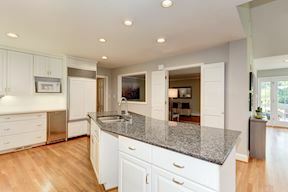 Beautifully updated throughout - gourmet kitchen opens to breakfast/sunroom with valuted ceilings and skylights, renovated baths with heated floors, refinished hardwood floors, most windows Andersen-2017, in-ground pool and spa refurbished in 2014, generator, professionally landscaped, brick patios and walkways, 3 car garage, fenced yard. 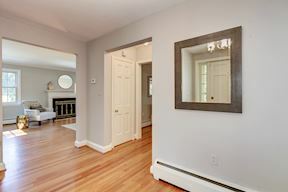 Warm and inviting the entry foyer opens to a blend of traditional and open living spaces. 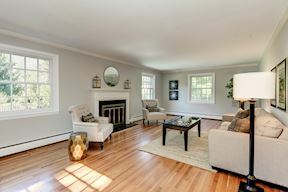 Living room with wood-burning fireplace. 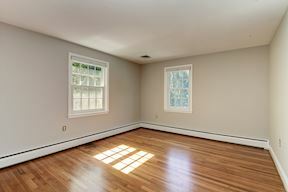 An abundance of natural light. 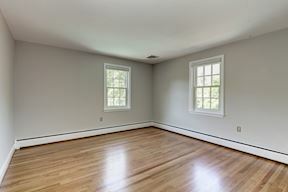 Windows replaced in 2017 (except for 3 in lower level). 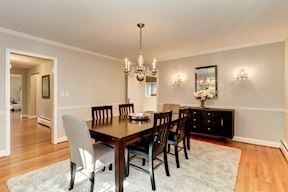 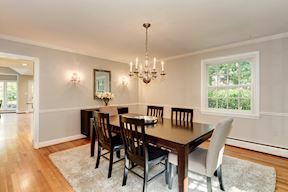 Gracious dining room adjacent to entry foyer. 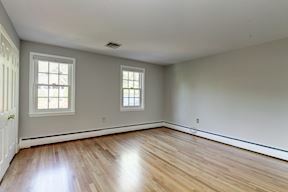 Hardwood floors on main and upper levels refinished in 2017. 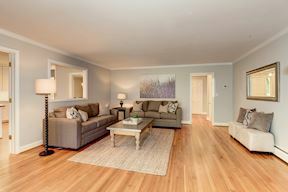 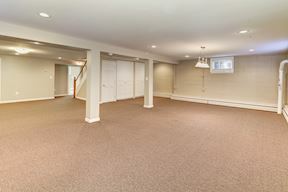 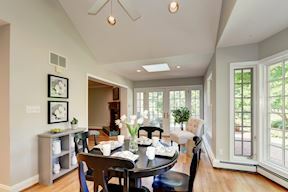 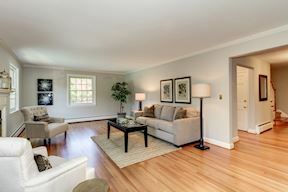 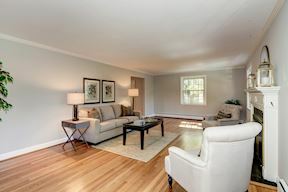 Casual and comfortable, the family room opens to kitchen and breakfast room/sunroom. 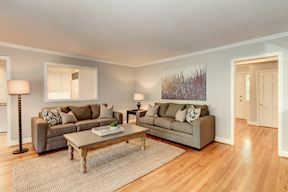 Amenities include a gas fireplace, wet bar with mini-refrigerator and lighted cabinetry. 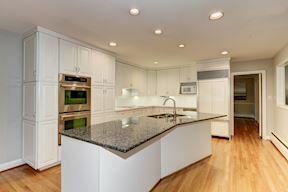 Chef's delight ... kitchen includes Sub-zero refrigerator and icemaker, Wolf electric stove top with pop-up vent, Jenn Air double ovens and Kitchen Aid dishwasher. 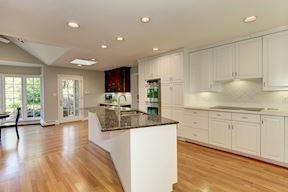 Kitchen also features recessed lighting and under-cabinet lighting. 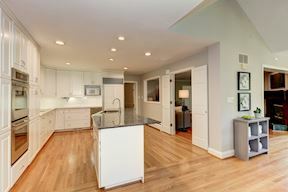 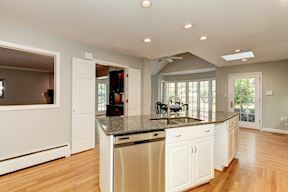 Kitchen flows to breakfast room and/or sunroom. 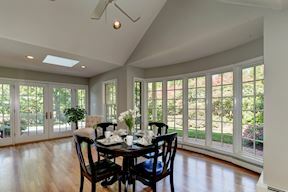 Highlighted with vaulted ceiling and skylights, the breakfast room and/or sunroom overlooks the in-ground pool on side of home. 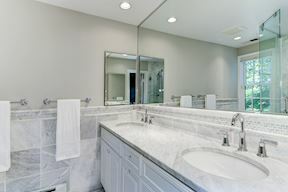 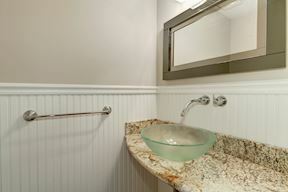 Renovated master bath with heated floor and Robern lighted medicine cabinet. 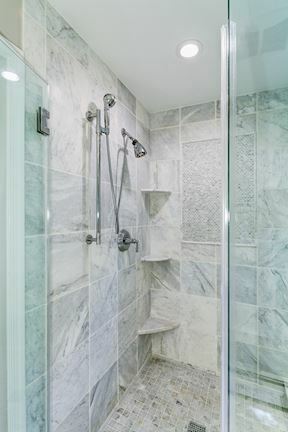 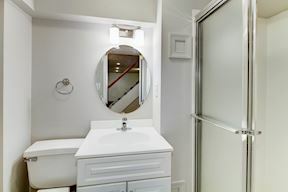 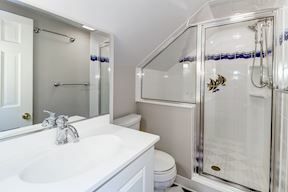 Upper level hall bath has heated floor and Robern lighted medicine cabinet. 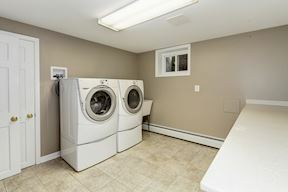 Finished lower level laundry has tile floor and plenty of cabinet and counter space. 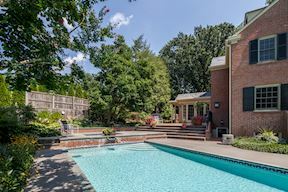 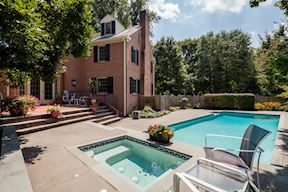 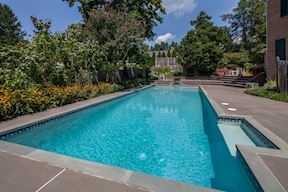 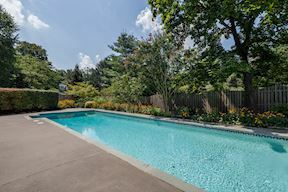 Beautifully landscaped entertaining spaces in the fenced side and rear yards features heated in-ground pool and spa, and brick patios and walkways. 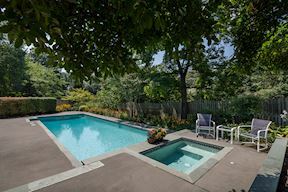 Pool was refurbished in 2014 including concrete patio decking, bluestone coping and steps, new tile. 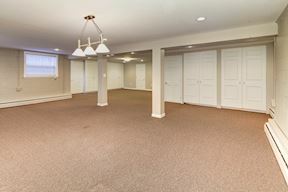 Attached 3 car rear entry garage with new windows. 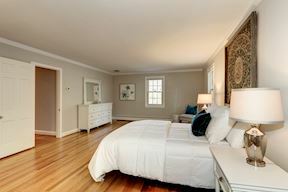 Amenities also include a generator fueled by 500 gallon (buried) propane gas tank. 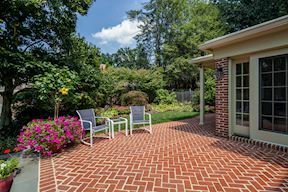 Timeless brick colonial situated on a beautiful level lot in the heart of Ruxton.